With search engines undergoing constant progress, there is need for the marketers to uplift their skills, and strategies. As per the stats available online, 70 percent of the search links that the users click upon are from SEO. SEO links are also known to be cheaper than the outbound leads. Also, SEO offers a better return on investment (ROI). This clearly states that focusing upon SEO is the need of hour. 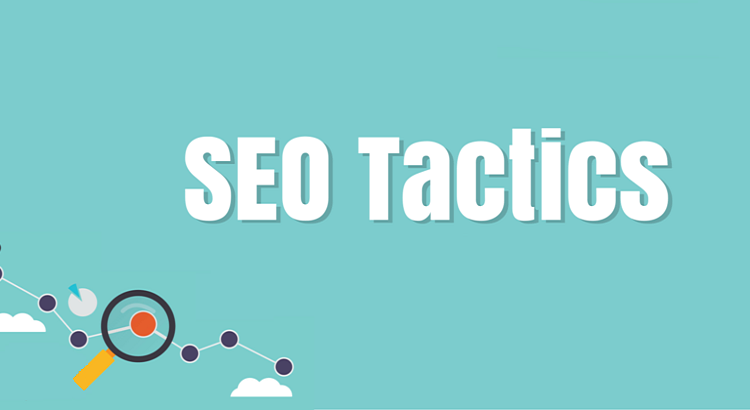 Now that you know SEO is going to stay forever, here are some SEO tactics that you should be implementing. There is no way you could predict what the next search engine algorithm will hold for you. 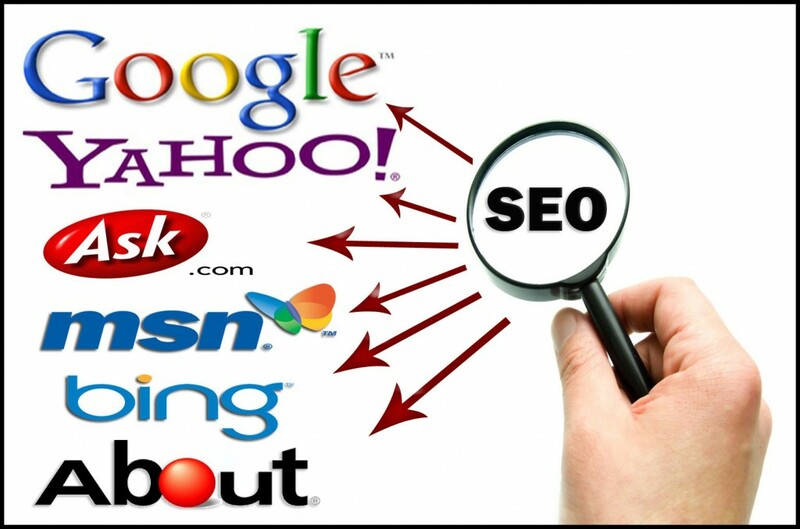 But no matter what the update is, you can always rule the search engines through inbound SEO links. This particular trend is probably not going to fade away. On the contrary, other available methods of link acquisition have altered as well. When trying to earn a link from a high-quality and relevant website, you cannot only get better SEO results but could also benefit through the referral traffic. All this ultimately take you towards generating more sales and better brand visibility. In search engine optimization, whenever the search engine sees your website adjacent to some other website from your niche, it notifies the competitor about that your company being in a related niche. So as to grab co-citation links, the best that you can do is to conduct a search for the top 10 or best companies operating in your niche. In case, you do not find your website among the top websites, you can get in contact with the publisher and eventually let your company get listed. You will have to justify why your company is the perfect choice for getting included. Offer the publisher a summary that would go along with the link. Known rightly as the most powerful links for SEO, they help you get desired ranks as they come from other publications in your niche. Editorial links originate from guest posts that you write and publish upon third-party sites. The best way to avail editorial links is to draft quality content that people would like to share with the followers. Other way is to guest post over high-quality websites that belong to your niche. Interviews can also serve as an interesting way to gain editorial links. 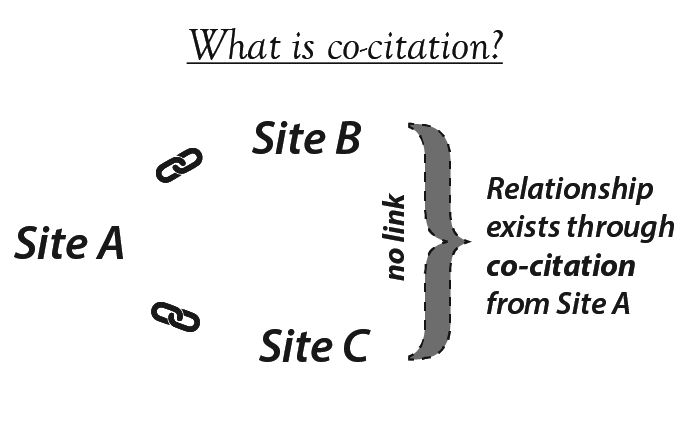 Cite your work in between the interview to get more back links and traffic. Broken Link-Building is & a successful white-hat link-building strategy that helps in garnering requisite attention. Through this strategy, you will be helping the publishers in fixing broken links, which eventually turn to be helpful for the readers. Keep in mind though that this strategy is going to work only when you have some quality content with you. To implement the strategy, you will have to start seeking broken links over websites relevant to your niche. You can contact the webmaster having broken links and recommend your site as an alternative. It feels proud when you see your keywords ranking well in the search engines. But this does not mean that your SEO campaign would be an instant hit. Ranking number one would not help until your business is not getting desirable ROI. Make sure you focus more upon metrics that increase ROI than the conversions. Focusing entirely upon Google would probably make limit your scope and visibility. As per the trends, it is estimated that in 2015, search engines like Yahoo, Bing, and DuckDuckGo would comprise a major share in search engine world. This is well evident from the fact that browsers like Mozilla has made Yahoo its default search engine. Also, Safari’s deal with Google will be ending soon. Since, search engines would become the default Web browsers while talking the place of Google, it is actually essential that you optimize for those search engines as well.